Free print copies are available from the author. Sir Ernest Titterton and Sir Philip Baxter have been the most prolific public advocates of nuclear power in Australia. Nuclear Knights is a careful study of the pro-nuclear views of Sir Ernest and Sir Philip. Special emphasis is put on the assumptions underlying their views and on the links between their views and their professional positions. Nuclear Knights shows in detail why it is not always safe to trust the experts. 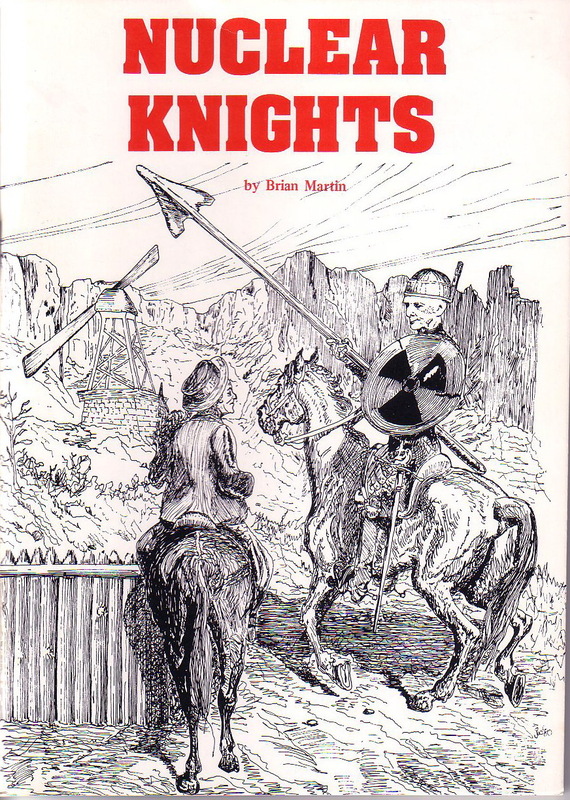 Writing Nuclear Knights, a short account of writing and publication of the booklet.